Teresa A. Wakeen - Mediator based in Seattle, Washington. If you’d like a list of available dates for Teresa Wakeen, please submit a request below. You will hear back directly from Teresa 's assistant, SabreWilde Hill. 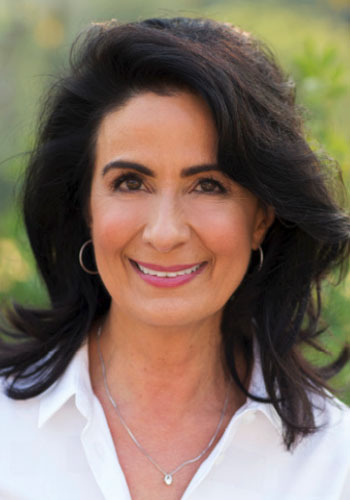 Teresa A. Wakeen, J.D., Founder and President of Wakeen & Associates Mediation Services LLC, has served exclusively as a professional mediator for over 25 years. Having successfully mediated over 5000 cases nationwide, Ms. Wakeen is known for her integrity, ingenuity, tenacity and ability to bring parties together to settle the most difficult and challenging disputes. A graduate from the University of Wisconsin (B.A., 1980, J.D., 1983), Ms. Wakeen became a Beta Gamma Sigma member while pursuing an MBA, and has trained at the Program on Negotiations at Harvard Law School, the Advanced Mediation Program at CDR Associates and the Masters Forum at the Strauss Institute for Dispute Resolution.